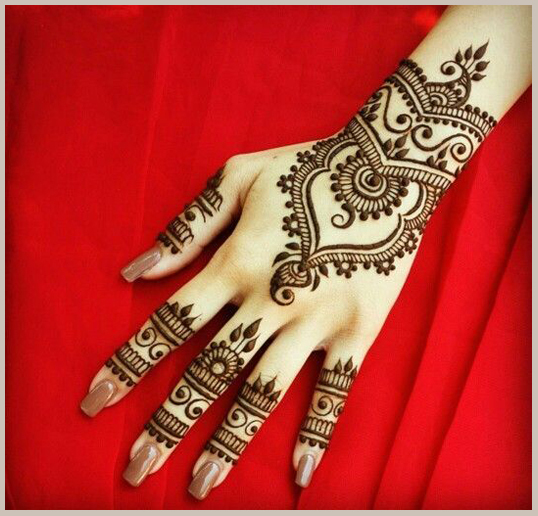 Be it friend’s wedding, engagement, party, festival or any other special occasion, girls love to adorn their hands and feet with artistic mehndi designs and patterns that look extremely beautiful. 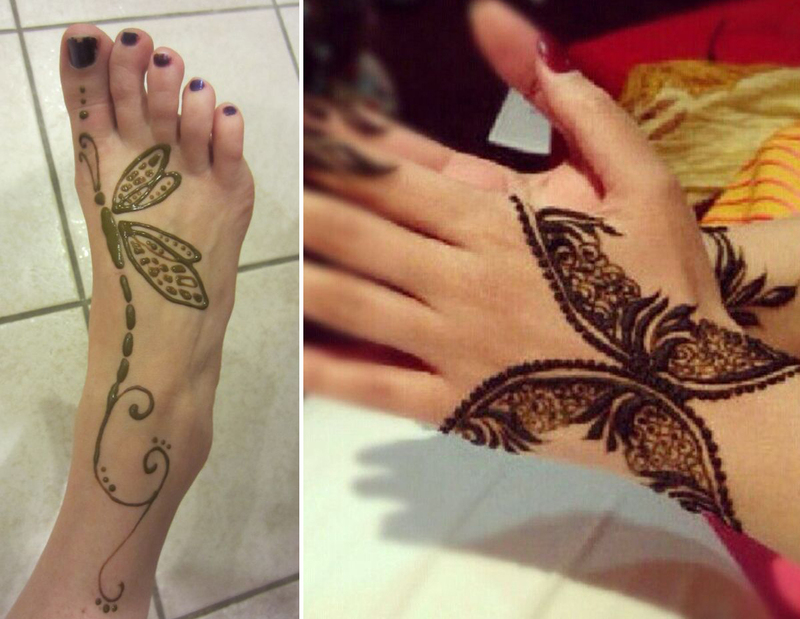 It comes with no surprise that mehndi is the most priceless body decoration art. 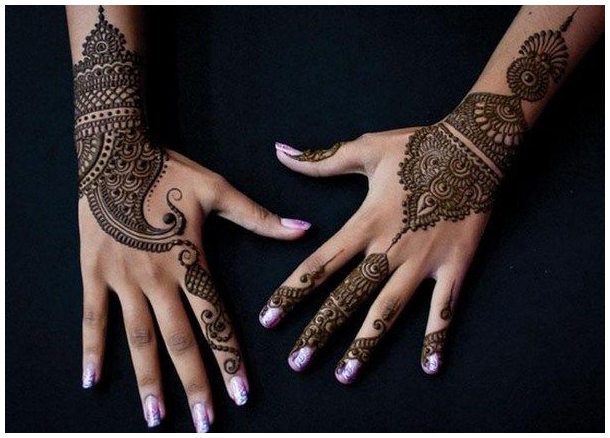 This intricate temporary body art can be infused with both traditional & contemporary styles, depending on the theme of the occasion like Raksha Bandhan, Karwa Chauth, Diwali, Valentine’s Day, Teej, Eid and more. 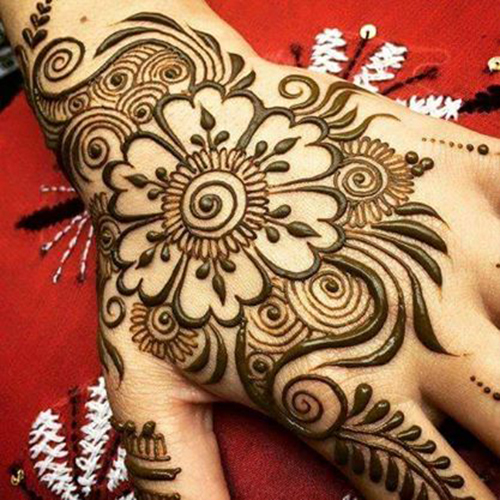 With the festive season around the corner, who wouldn’t love to get their hands covered with striking mehndi designs. 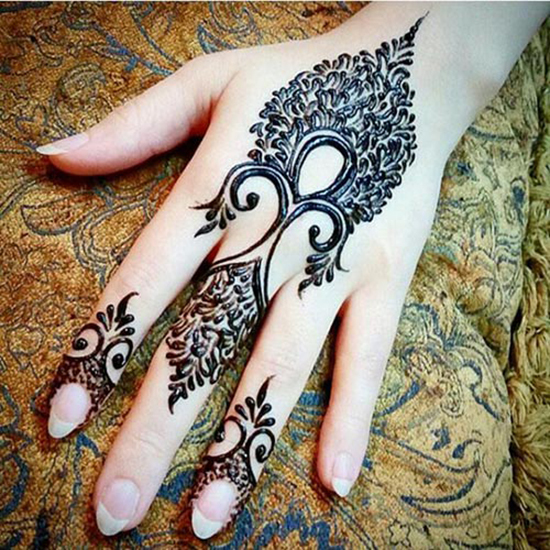 Keeping this in mind, we've come up with top 10 beautiful Arabic mehndi designs for all lovely ladies out there along with a short VIDEO on 'how to make a stylish mehendi design in under 3 minutes'. The video is available at the end of this post. 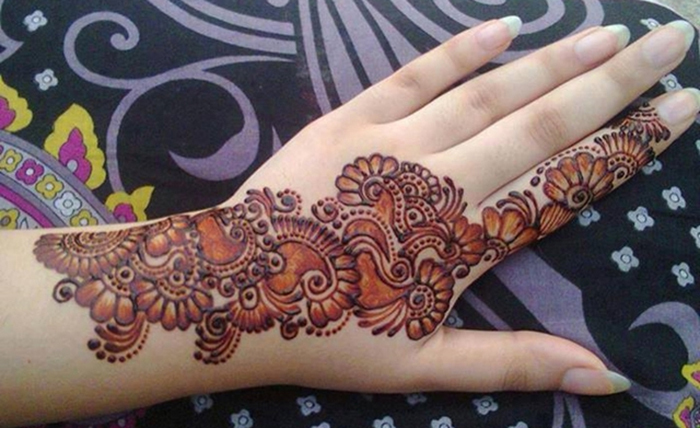 Mango Madness: This is the most classic and evergreen mehndi design. Mango shaped patters are designed intricately. 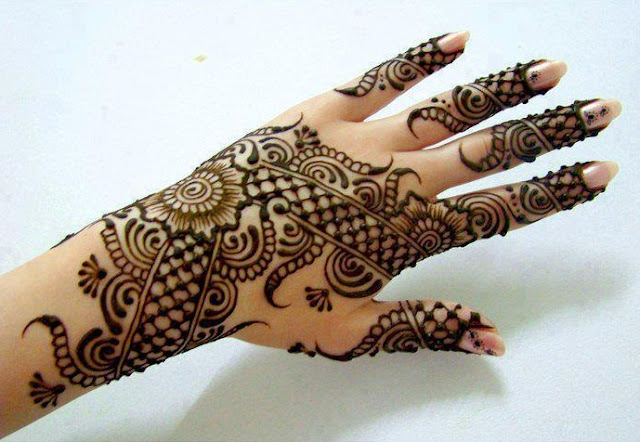 Several other mehendi designs within the mango make the design look extremely beautiful. 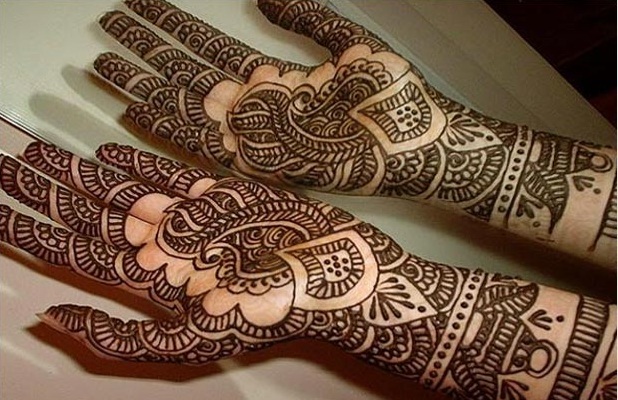 This bridal mehndi design looks gorgeous on the arms or on the nape of the neck. Classic Peacock Tail: Undoubtedly, peacock is the most beautiful bird which is acclaimed for its pretty long tail having vibrant colors. 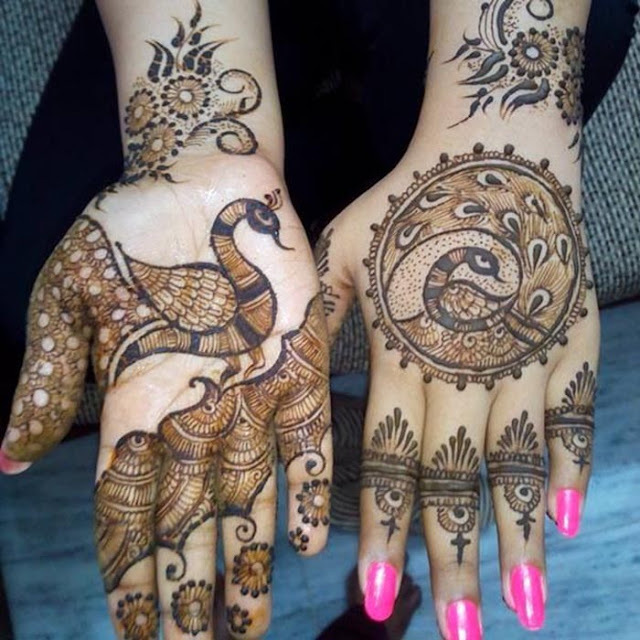 A peacock tail mehndi design imitates the colors, shapes and patterns of an original peacock tail. 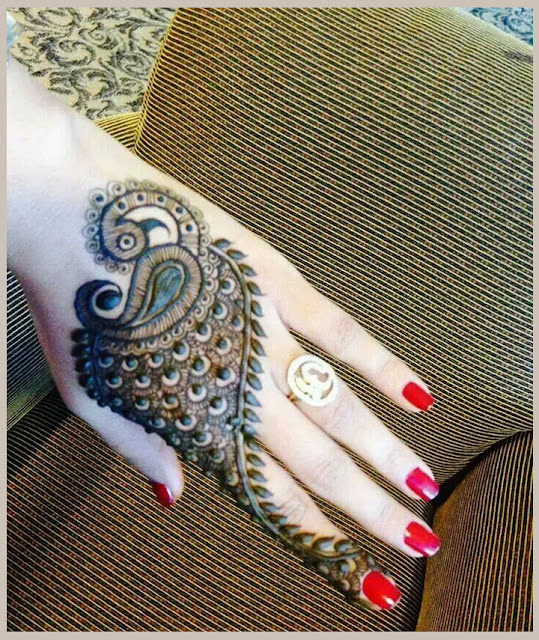 This mehndi design looks very beautiful on the hands, arms, neck or even on the legs. 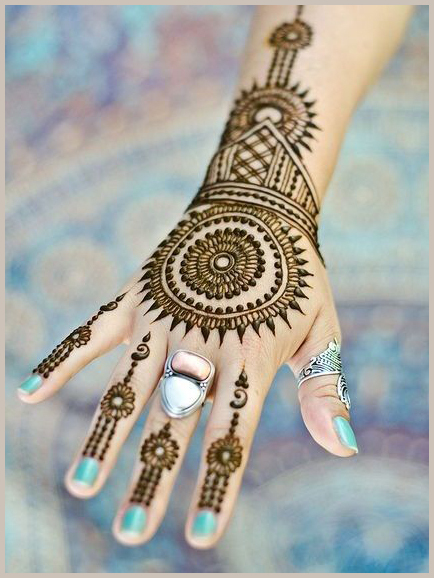 Ornate Circle: Mehendi designs in round shapes look very exquisite and attractive. 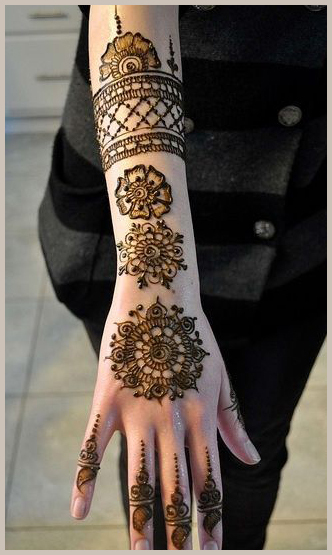 It looks gorgeous on the navel of the stomach and the ankles. 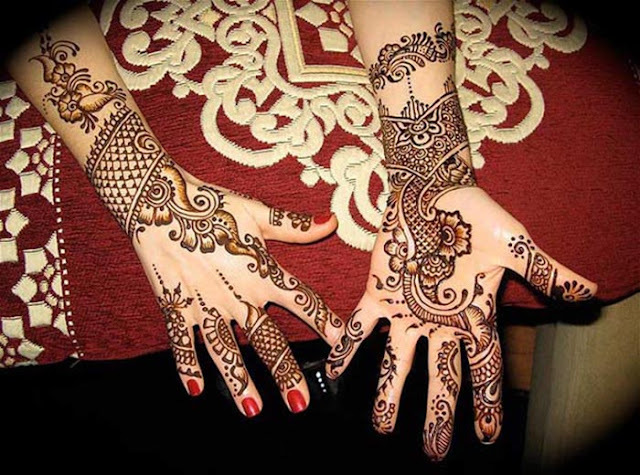 Animal Motifs: You can get animal faced mehandi designs like birds, dolphin, butterflies or a tiger on your neck, arms, hands and even legs. Traditional: Traditional mehndi designs are generally ornate. They have many curves and vines with flowers and leaves. 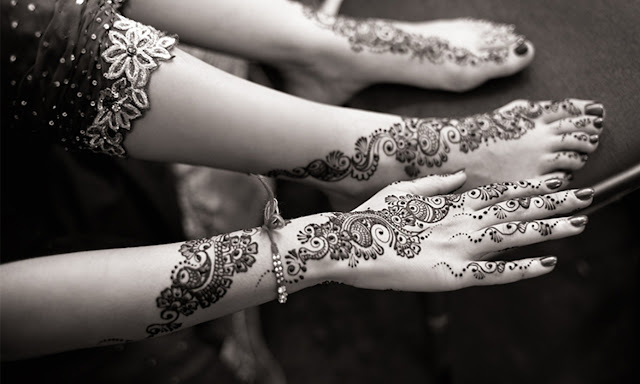 Sometimes, these mehandi patters are designed as long strips to depict a vine growing over your leg or hand. They look gorgeous on the length of your leg or hand. 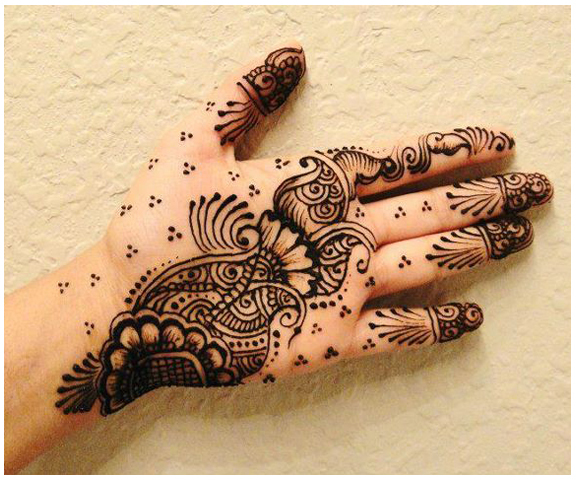 Paisley Design: This is one of the most popular mehndi designs. Over thousands of years, paisley design has been incorporated into mehndi designs. Tashiara Favorite: This one is our favorite. 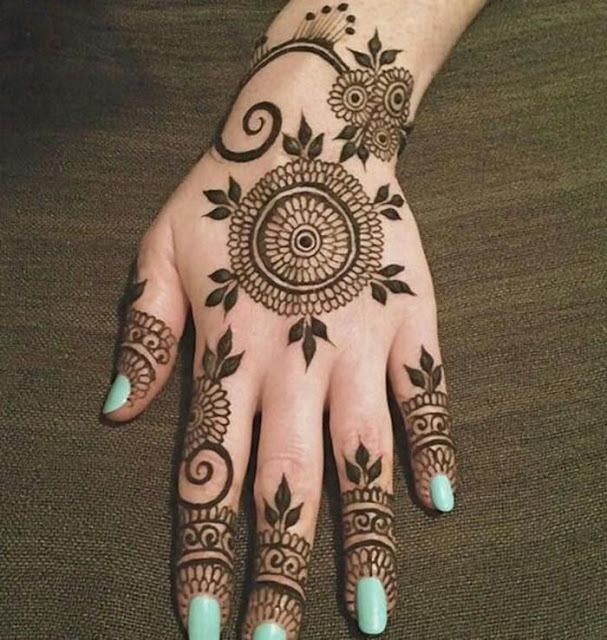 If you want to become the center of attraction, just give this beautiful design a try. Hope you enjoyed this post! Try these beautiful mehndi designs and become the attention grabber at any occasion. Also, plz leave your valuable feedback. We love to hear from you!